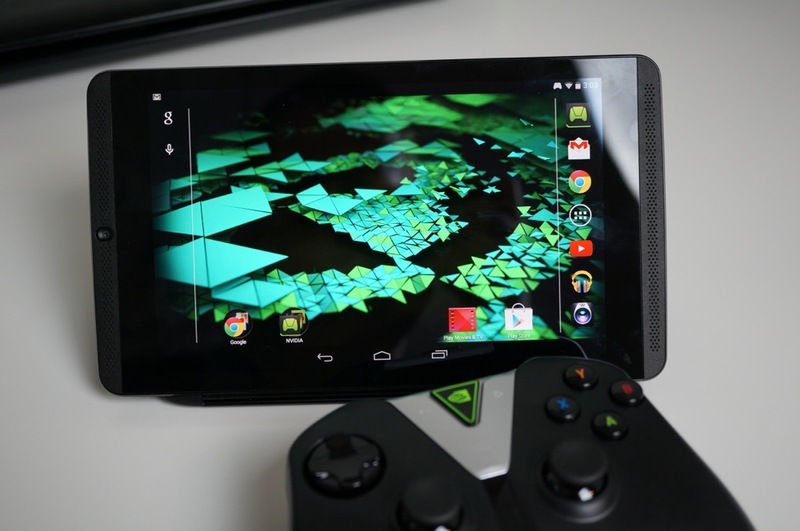 Owners of the SHIELD Tablet from NVIDIA are receiving early Christmas presents this year, in the form of a firmware update to Android 5.0.1. Android 5.0.1 is primarily bug fixes for Android 5.0, but NVIDIA also threw in a few tweaks for users. Included in the update are system performance improvements, with tweaks made to the general UI as well as app responsiveness. In addition, NVIDIA brought back its SHIELD Power Control Menu, which allows users to tweak CPU settings for performance. Finally, camera enhancements have been made, including an update to the preinstalled Camera Awesome application. The full changelog can be viewed below. To go along with this happy news, be sure to enter our current contest where we are giving away two SHIELD Tablet prize bundles to celebrate the holidays.